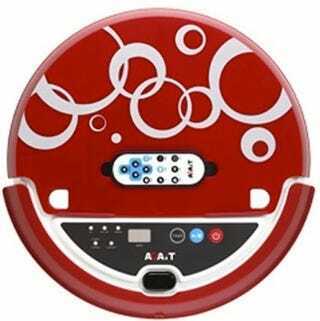 Asus's subsidiary is coming out with this colorful robot vacuum called the E-Clean. It includes a bacterial killing UV light, a fragrance sprayer and remote control. It's set for China and Taiwan only for a mere $150.